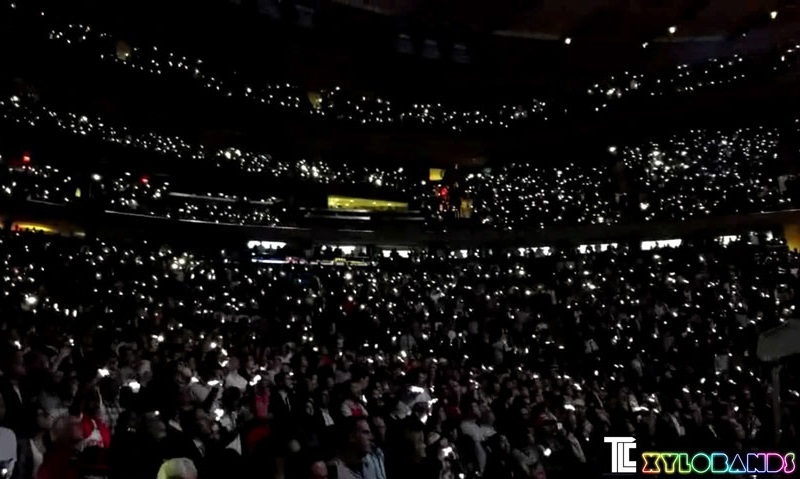 NEW YORK KNICKS Season Opener at Madison Square Gardens featured Xylobands and the Blue Man Group in a spectacular show experience. 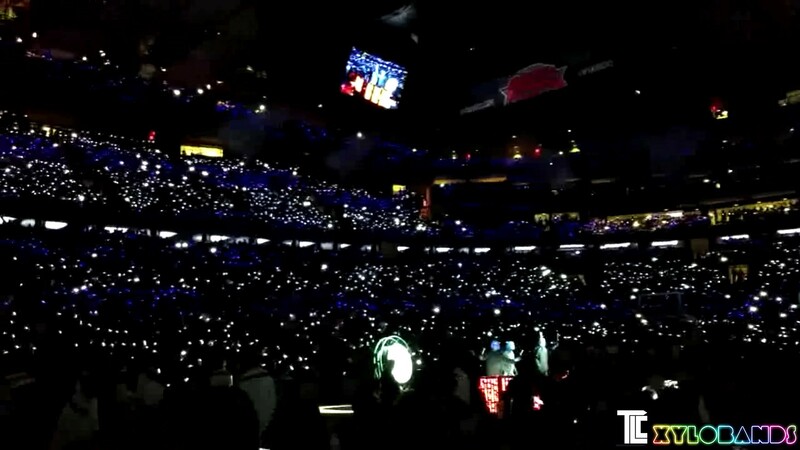 XYLOBANDS are Intelligent LED Wristbands that create an IMMERSIVE light show that includes everyone in the show! 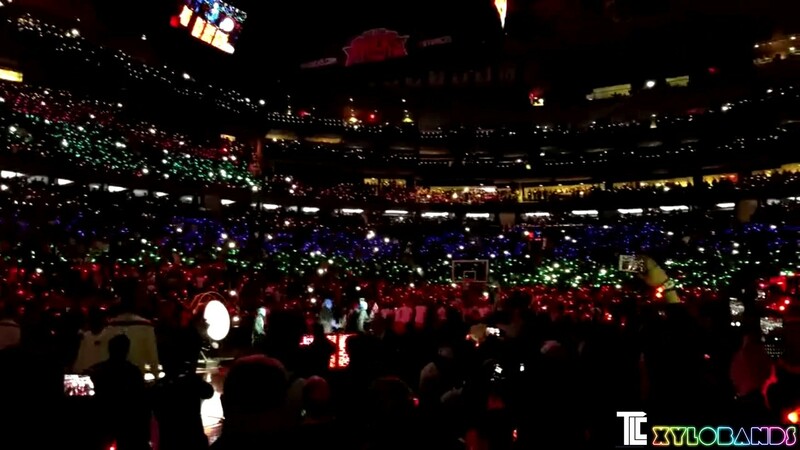 TLC Creative designed the show using a new PLAYBACK TECHNOLOGY that allowed extremely precise pre-programmed cues for a fast and detailed musical show that showed off the full-color RGB Xylobands. Xylobands are available for events of all sizes. Contact TLC Creative for more information.